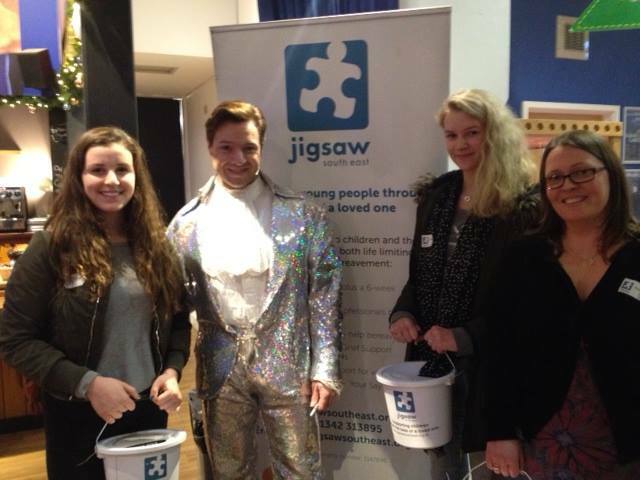 The trustees of Jigsaw (South East) are pleased to confirm that the charity is now compliant with the GDPR data privacy laws, ahead of the 25 May 2018 deadline. Under the EU General Data Protection Regulation (GDPR), firms of all sizes have had to review the way that they manage personal data to ensure that they comply fully with current data privacy laws. The enforcement date is 25 May 2018 and we have been working hard to bring our policies and processes in line with it. 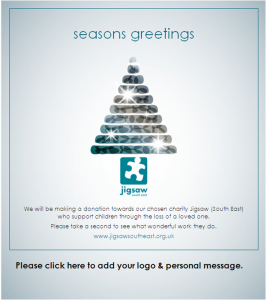 We are in the process of contacting all our supporters by email and asking that they opt in to receiving news and information from Jigsaw (South East).